Secondhand Serenade will return to City National Grove of Anaheim on Saturday, October 27. After a relocation to Nashville, Tennessee and a break from touring, Vesely has re-emerged with this 10-year anniversary album which came out on February 10th, 2017. The disc includes all 12 songs which originally appeared on the first retail release of Awake, along with 2 brand new songs. The originals have also been updated with some additional production on top of being remixed and remastered. 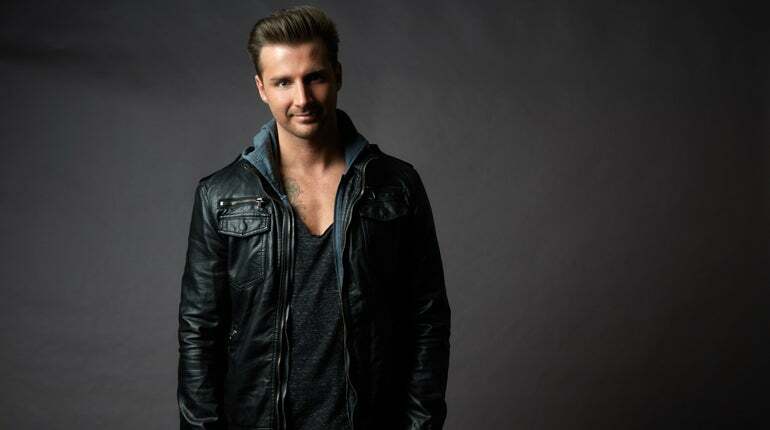 Just three days after the album’s release, Secondhand Serenade embarked on his first headlining tour in years. He played the Awake album from front to back and may even throw in a few fan favorites along the way. For more information on Secondhand Serenade, his current release and upcoming tour, please visit www.SecondhandSerenade.com.